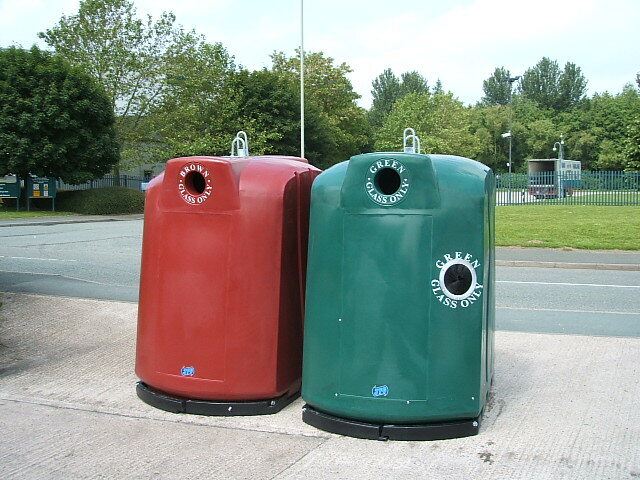 JFC Spacesaver bottle banks are available in a broad range of colours. There are two versions – 1.5cum and 2.5cum – both are visually the same which gives you a consistent look on civic amenity sites and supermarkets etc…no matter what size you choose. Spacesaver units are designed for high visibility locations where visual amenity is important including city centres, car parks, residential areas and roadsides. SpaceSavers can collect glass, paper or textiles and create ideal mini recycling systems in civic community sites and supermarket car parks. One style, two sizes. Spacesaver 2.5cu.m measures 1165mm x 1750mm high. SpaceSaver Junior 1.5cu.m measures 890mm wide x 1440mm deep x 1480mm high. Through-coloured polyethylene in any colour from our current selection. Choose the 2.5 cu.m with 1 tonne capacity and fit four side by side each in one car parking space. 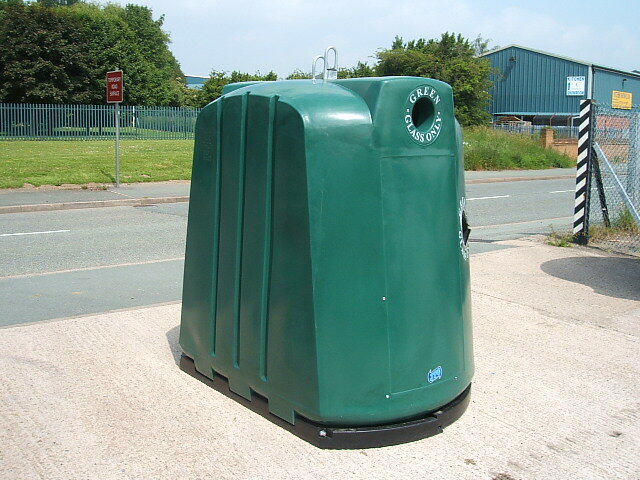 Or the 1.5cu.m with 1/2 tonne capacity will fit five side by side in one car parking space. 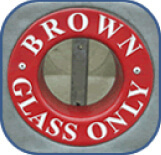 A wide range of factory fitted options are available. 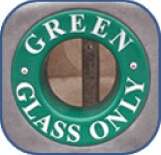 For the disabled members of the community who wish to do their bit for the environment. We offer a Disabled Posting Port. This option cannot be retro-fitted, it can only be fitted in new build banks this is because it has its own chute for depositing which cannot be fitted after the initial build. All JFC Recycling banks with circular ports can be fitted with this smart polypropylene circular brush strip mounted in an aluminium extrusion. A bottle can be inserted through the brush strip but removal is made much more difficult as it is not possible to see inside the bank and the hand has to be pushed through the brush strip. 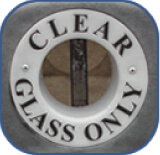 The seal further reduces the sound emissions for those sites where noise pollution could be an issue. 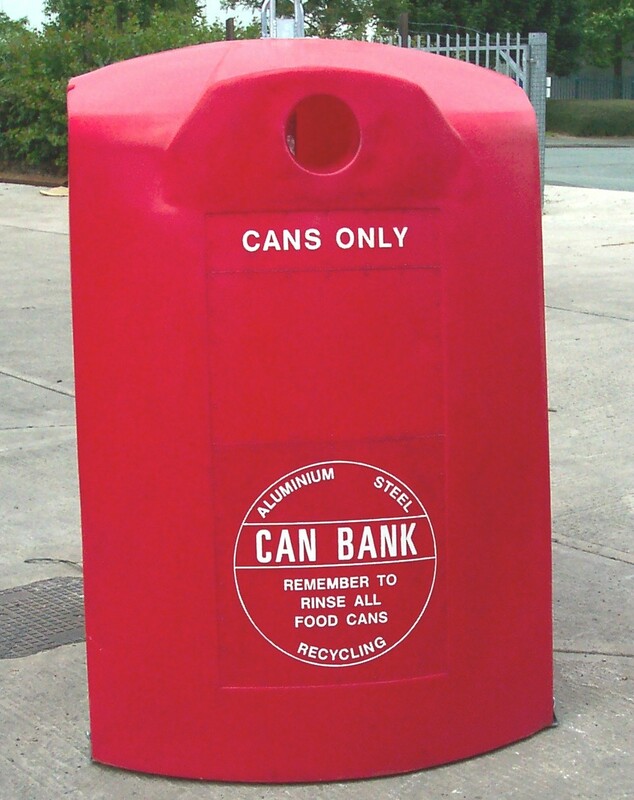 Instructions or logos can be added to the facing of the recycling banks. All banks are available with large posting ports. These allow a full crate of empties to be posted in one go. Ports are available with locks. Some of our customers prefer to empty can banks through a side door. We fit a net inside and the bank can be emptied without the use of HIAB type vehicle.